The state of Connecticut has a population of over 3.5 million people, as well as 21 colleges and universities. Its location on the coast in the northeast makes it highly susceptible to a number of different types of severe weather, including nor-easters and hurricanes. With 5 different cities with over 100,000 citizens, it is crucial that state officials have a method for contacting residents in the event of an emergency. Connecticut’s emergency management efforts are heavily bolstered by a statewide emergency notification system that can be leveraged for incidents ranging from everyday events to significant emergency situations. 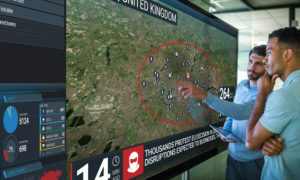 The State of Connecticut had many emergency notification solutions across different agencies and communities, which presented problems for statewide communication and training. 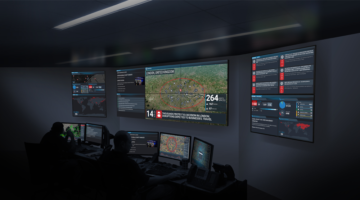 In order to bring all these separate emergency management systems under one single banner, the state of Connecticut required a single unified critical communication solution. 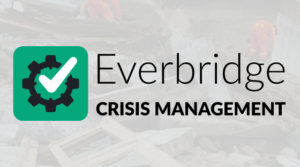 The Everbridge solutions suite enables state officials to communicate on a single statewide platform, which creates an efficient operational management protocol during emergency situations when they matter most. 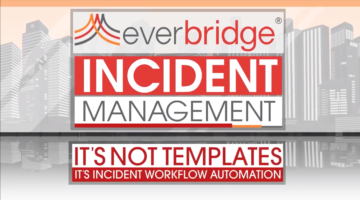 CT Alerts is the emergency notification and mass communication system powered by Everbridge that is used across the entire State of Connecticut. 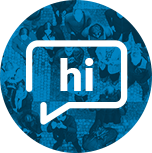 By using the same system statewide, Connecticut is improving operational inefficiencies and emergency management initiatives by enabling public safety agencies to be united together under one communication system.